Comfortable and stylish rash guard suitable for snorkelling, warm water diving or wearing under exposure protection. 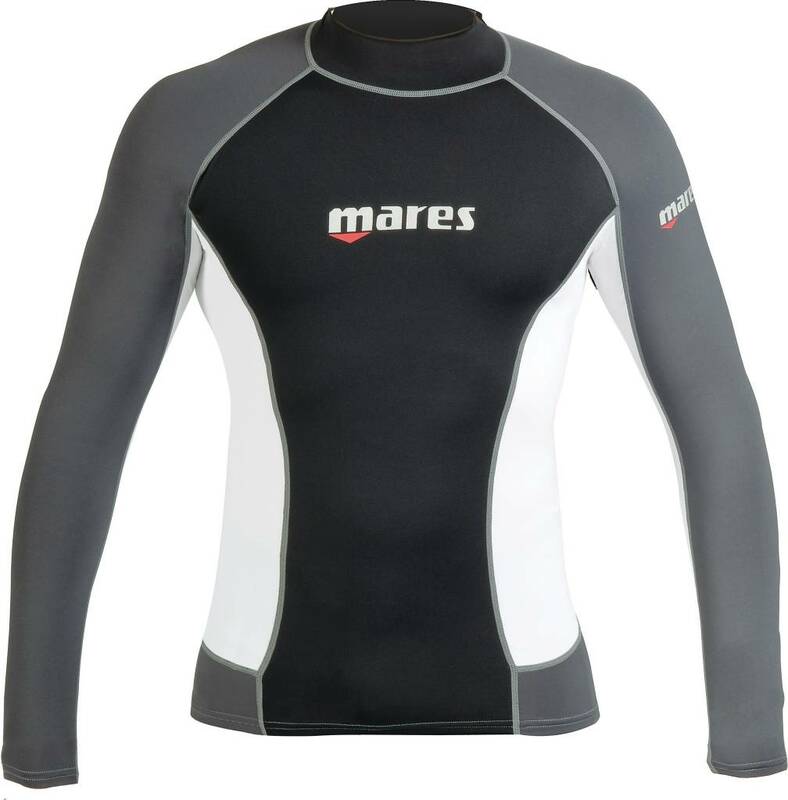 Mares Rash Guards come in a range of stylish and comfortable sizes and fits and are available in long or short sleeve options. Suitable for all Watersports the rash guards are made from cool and light weight material which is incredibly fast drying. Offering sun-protection with a UPF rating of 50+ (Excellent), these are ideal for snorkelling, warm water diving, or wearing underneath exposure protection.